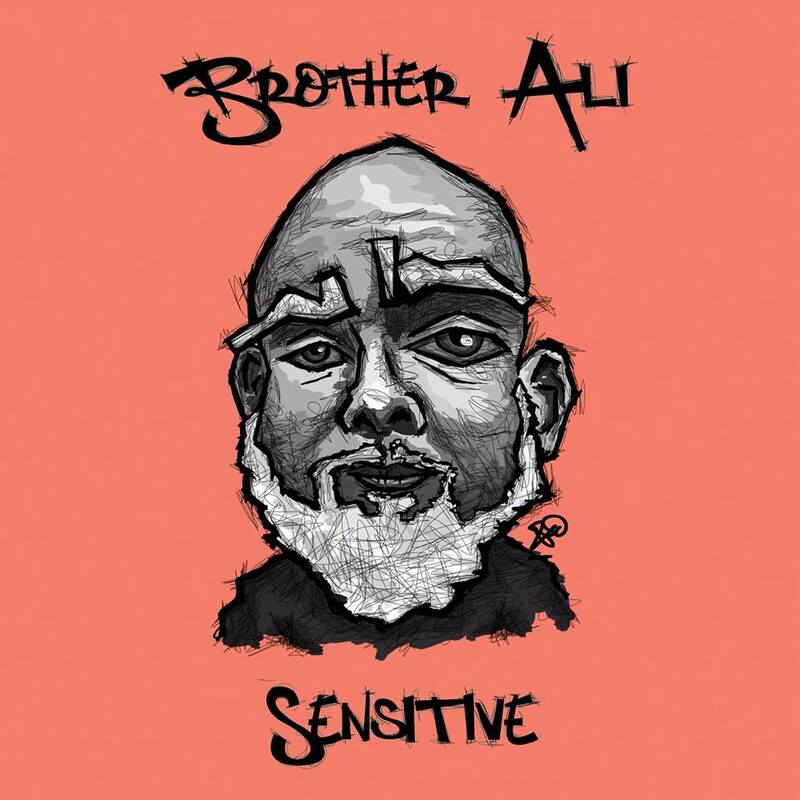 New music and accompanying visual from Brother Ali as he drops the introspective joint ‘Sensitive’. Over the past 17 years, Brother Ali has earned wide critical acclaim for his deeply personal, socially conscious and inspiring brand of Hip-Hop. 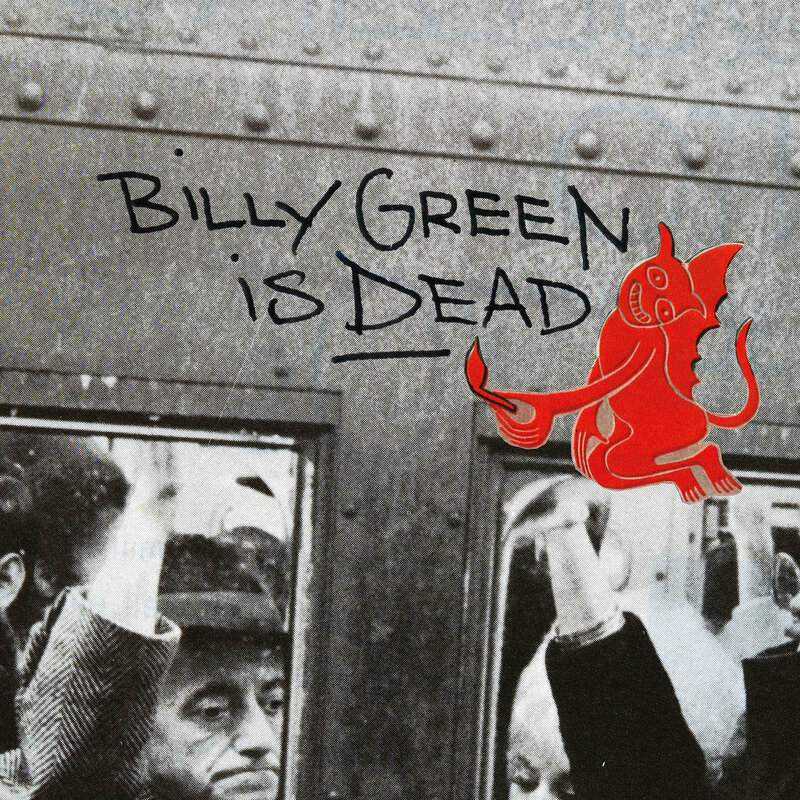 Under Rhymesayers Entertainment, he’s unleashed a series of lauded projects, establishing himself as one of the most respected independent voices in music. This year, Brother Ali’s critically acclaimed debut album on Rhymesayers Entertainment, ‘Shadows on the Sun’, celebrates its 15th anniversary. To commemorate this occasion, Brother Ali will embark on a special 13-date headlining tour where he will perform the monumental album in its entirety each night. This coming winter season sees Jam Baxter embarking on a tour showing off his upcoming new album ‘Touching Scenes’ at a selection of intimate venues across the UK. Don’t miss out & book yourself a ticket immediately!